I found this recipe a while ago in my recently acquired Annabel Langbein book. I had found the book in the library and copied the recipe out and filed it away (to be forgotten about!). Seeing the book again I was reminded of it and as I had a heap of lemons decided to give it a go. This is FABULOUS! It has the most gorgeously lemony, sweet and sour flavour, in fact it reminds me of an intense version of the sauce for lemon chicken. It works spectacularly with fish (I stirred it through mayonaise for our fish burgers the other night, delish!) and chicken and I am loving having it with soft cheese too. It makes a decent enough quantity (about 5 jars) but I know that we are going to eat it very quickly and I am going to have to make another batch! The nice thing is you can make it at any time of the year, with lemons being so freely available so it can be a store cupboard staple. It has definitely risen to the top of my list of favourites at the moment! Puree lemons and onions with some of the vinegar until very smooth. 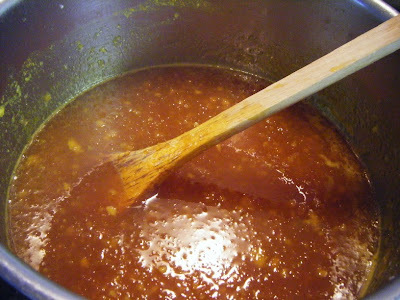 Place in a large non-corrosive pot with all other ingredients and bring to a boil. 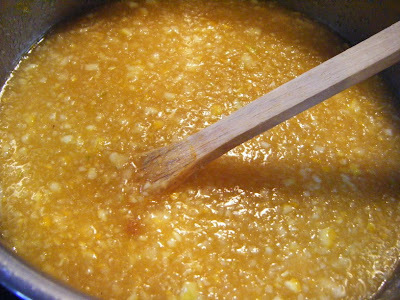 Reduce heat to a simmer and cook for about 45 minutes until reduced to a spoonable consistency. Bottle while hot in sterilised jars. 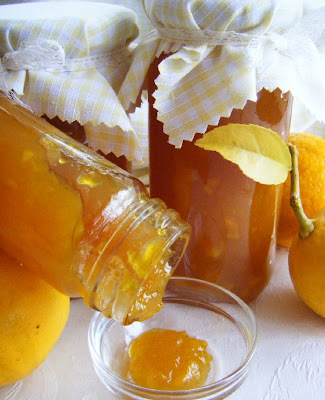 It looks great:) I always have a glut of lemons almost all the time - if only I could get over my fear of preserves! these pictures are just great. so bright and cheerful. love this idea. This is very do-able, as I too always have lemons a plenty. 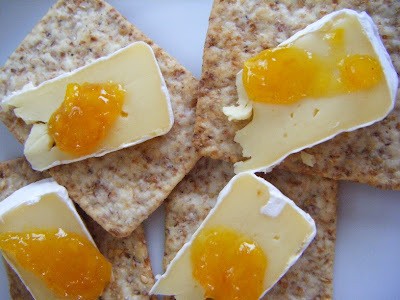 Looks great and delightful with Brie. YUM. oh awesome, totally gonna do this cos my tree is stacked with lemons. 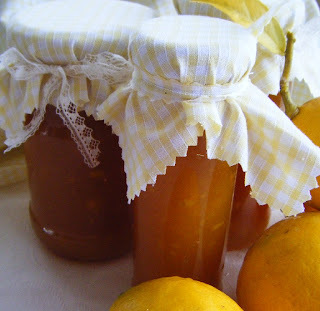 I was lucky enough to get a jar of this (and some yummy lemon curd) and can attest that it is devine decka dine!